GM’s overall $8.1 billion profit for all of 2018 was more than double the $3.9 billion number from the year before, but the 2017 figure reflected a significant hit from the sell-off of the company’s long-troubled European Opel-Vauxhall subsidiary. It was acquired by PSA Group, parent of the Peugeot and Citroen brands. “The quarter confirms that North America – specifically pickup trucks – continues to more than offset industry headwinds,” Citi’s automotive analyst Itay Michaeli, wrote investors shortly after GM’s earnings were released Wednesday morning. 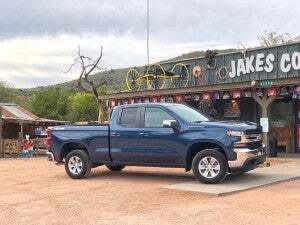 The automaker sold 973,000 of its full-size pickups alone last year and could top 1 million in 2019, Michael Perez, general manager of the Flint Assembly Plant, told TheDetroitBureau.com on Tuesday. Perez oversaw the debut of the all-new Chevrolet Silverado line of heavy-duty trucks being built at the plant. GM has invested $1.5 billion in the factory, something that would let it boost capacity from last year’s 250,000 a year by 25%. 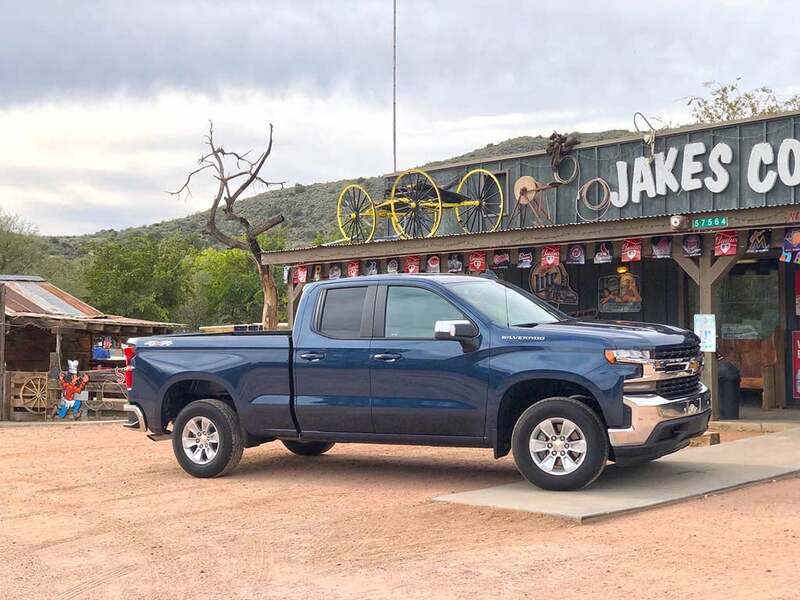 Sales of pickup trucks helped propel GM to better-than-expected earnings for 2019. The booming market for pickups and SUVs has buoyed all three of the Detroit-based automakers, though it has also created some major headaches, forcing them to slash production of sedans and coupes. In November, GM outlined a broad restructuring plan expected to save $3 billion this year and another $3 billion in 2019. The strategy will this year eliminate six sedans and result in the closure of three U.S. and Canadian assembly plants and two parts factories. Combined with the fact that it is producing a major new SUV line, the Chevrolet Blazer, in Mexico, that has touched off a firestorm of controversy. 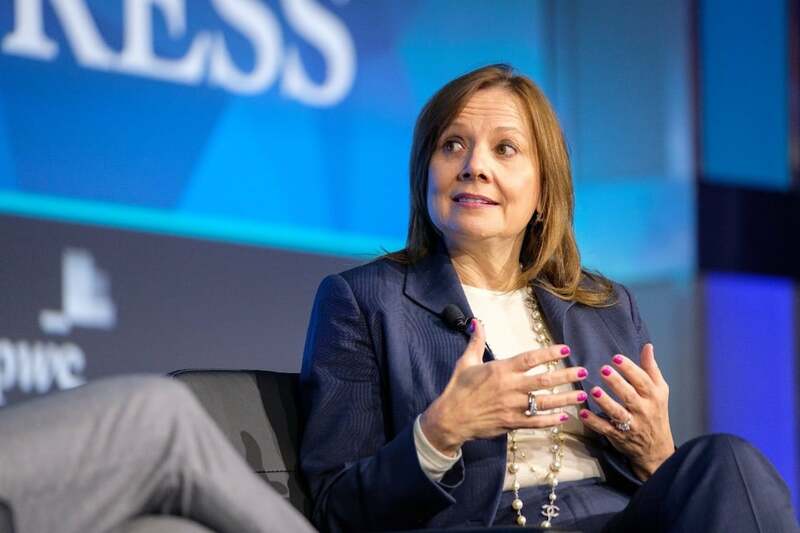 Under CEO Mary Barra, GM has broken with a tradition that put growth and market share at the top of the priority list, even if that hurt profitability. Barra has ordered GM to close weak operations in places like Russia, South Africa and India, and the carmaker last year completed the aforementioned sale of its money-losing Opel-Vauxhall subsidiary to PSA Group. 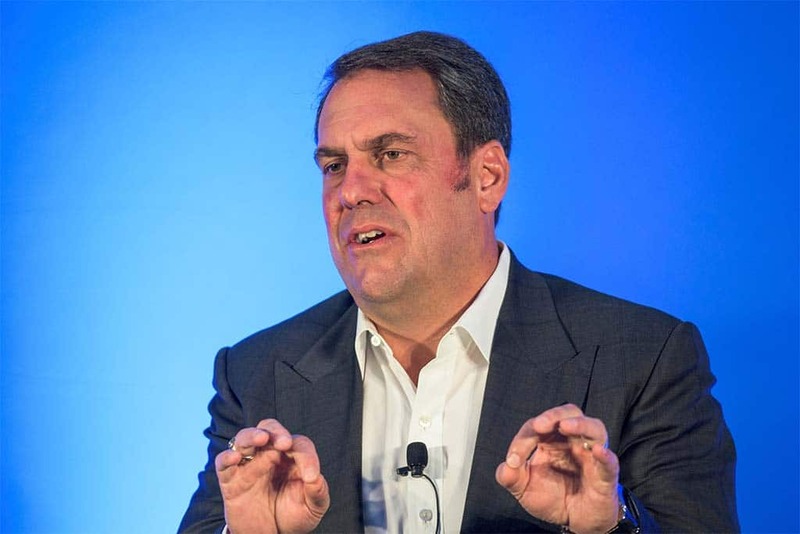 GM's Mark Reuss noted that it is better to make dramatic changes when the company is healthy, rather than when there is no choice. Despite Wall Street’s reticence to embrace traditional automakers, GM has begun developing fans in the investment community watching Barra’s hard-headed strategy. She is promising a solid payoff, the automaker last month upping its forecast for 2019 earnings to between $6.50 and $7 a share, well ahead of what analysts had been predicting. The unexpectedly strong earnings for the fourth quarter clearly resonated with investors who, by mid-morning, had driven GM shares up more than 1.5%, to just under $34. Whether GM can soothe concerns among workers is another matter. It ultimately expects to eliminate about 14,000 jobs and this week began to deliver pink slips to around 4,000 salaried employees. How many hourly workers will be cut is still in the air. Since thousands of its current employees could qualify for retirement, the automaker insists the impact will be modest. It claims that factoring in planned retirements it can move all but about 100 union employees to jobs at other plants, such as Flint, where sales of trucks means the need to boost production. Even so, both GM’s Canadian and U.S. unions have called for boycotts of the new, Mexican-made Blazer. But workers could feel a little better when profit-sharing checks begin to go out shortly. The 46,500 members of the United Auto Workers Union who qualify for the bonuses will receive an average $10,750 apiece based on the $10.8 billion in pre-tax profits GM racked up in North America this year. That will be down from last year’s average $11,500 checks reflecting a 9% decline in the home region’s profits compared to 2017. This entry was posted on Wednesday, February 6th, 2019 at and is filed under Asia Pacific, Automakers, Automobiles, Buick, Business, Cadillac, Chevrolet, China, Earnings, Europe, Executives, Financials, GM, GMC, Markets, NAFTA, Opel, PSA, Personalities, Pickups, SUVs, Sales, South America, Trends, U.S./North America. You can follow any responses to this entry through the RSS 2.0 feed. Both comments and pings are currently closed.